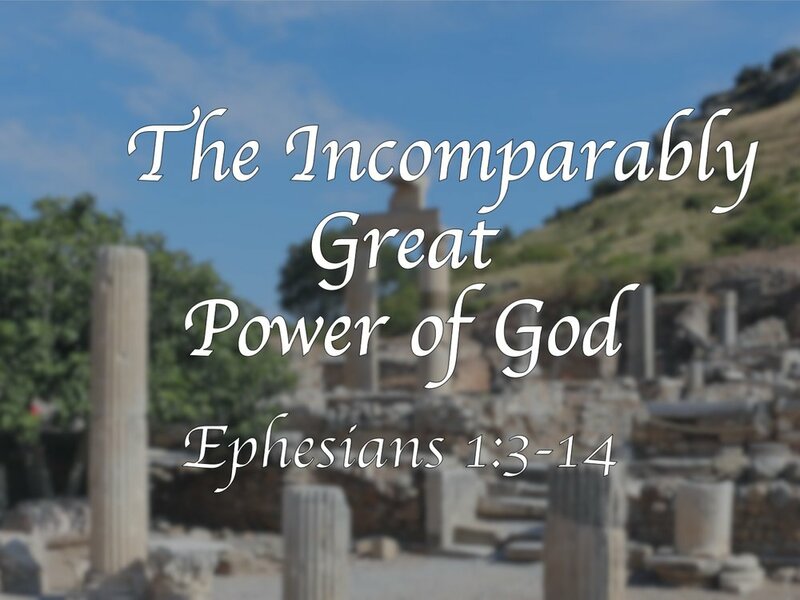 01.27.19 - "The Incomparably Great Power of God"
This Sunday, we studied Paul’s prayer for the Ephesians in the second half of Ephesians 1. We focused on Paul’s desire that his readers would know the great power of God, which was at work in the resurrection and enthronement of Christ, and is now at work in the church. Newer Post02.03.19 - "Made Alive With Christ"
Older Post01.20.19 - "Praise God Who Has Blessed Us In Christ"